Black and white never go out of style! 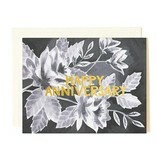 Reminiscent of a classic wedding, these florals are ready to decorate a loving anniversary note from any man or woman. 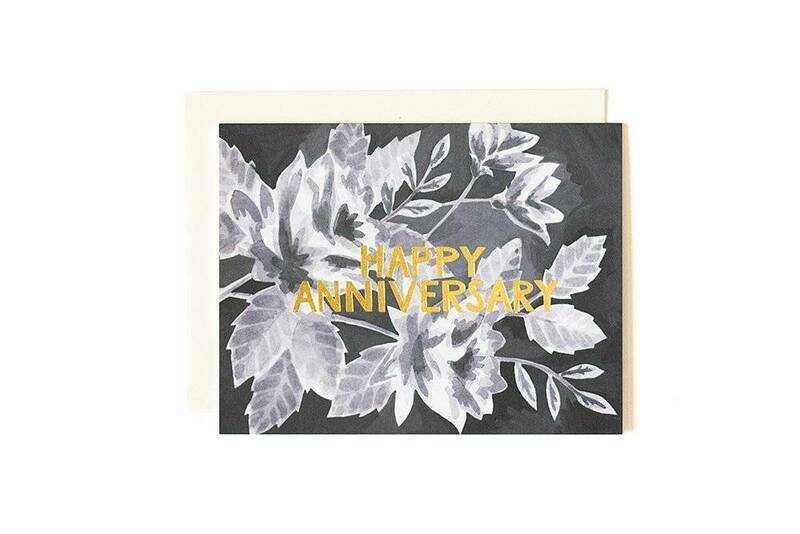 These hand-painted illustrations are printed locally in the Midwest, USA. :: Blank on the inside and ready for your sweet words.